When buying a vehicle, new or a pre-owned, the most important aspects to take into consideration is the service plan, maintenance plan and warranty of the car you intend to buy. Another important thing is the length of these plans and this will suit each individual accordingly. It is also important to know the differences, especially between a service and maintenance plan. 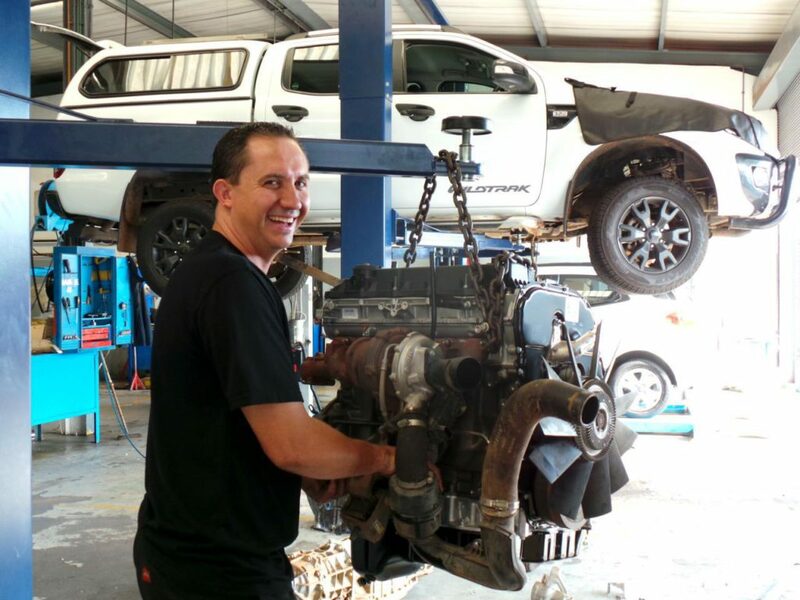 A service plan gives you complete peace of mind and covers the cost of the routine servicing as stipulated in the manufacturer’s service schedule so you don’t have to worry about yearly cost increases as your servicing costs are fixed and provided for you. 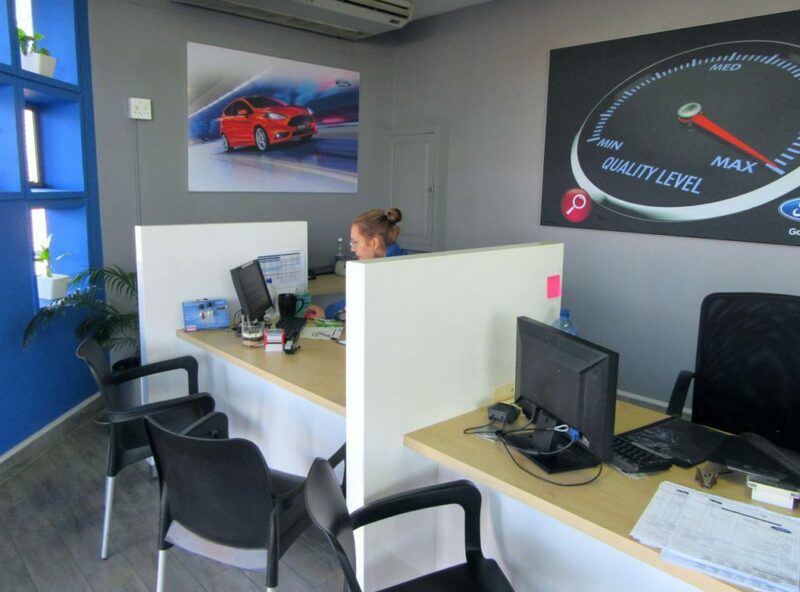 Your vehicle will be serviced at manufacturer’s approved dealer where genuine parts are used and trusted technicians. Generally, this plan will include the labour and replacement costs of the air-, pollen-, fuel filter, spark plugs, fluids, coolant, consumables, cambelt, V-belts, tensioners and drive pulleys, coolant hoses and sump plug gasket accordingly by the manufacturer’s service schedule. A maintenance plan has more benefits than a service plan and will include typical wear and tear items like brake pads & linings, brake discs, wiper blades, batteries, clutch, rear wheel cylinder, fuses and globes, starter motor, alternator, suspension, window winder mechanisms, wheel bearings, CV joints etc. Basically, the maintenance covers items on your car that has a wear cycle and will need to be replaced at some point during the car’s lifespan so you can spend less time worrying about the costs of taking care and maintaining your vehicle which leaves you with more time enjoying the roads. Ultimately when buying a vehicle it is important to be informed and to make sure that any future risk will be taken care off. In today’s busy life, we all aspire for convenience and that is the benefit of these plans, to make your life easier. We all want to know that we will be taken care off in the future and know that you will not have any stressful experience when it comes to services makes for a good night’s sleep. 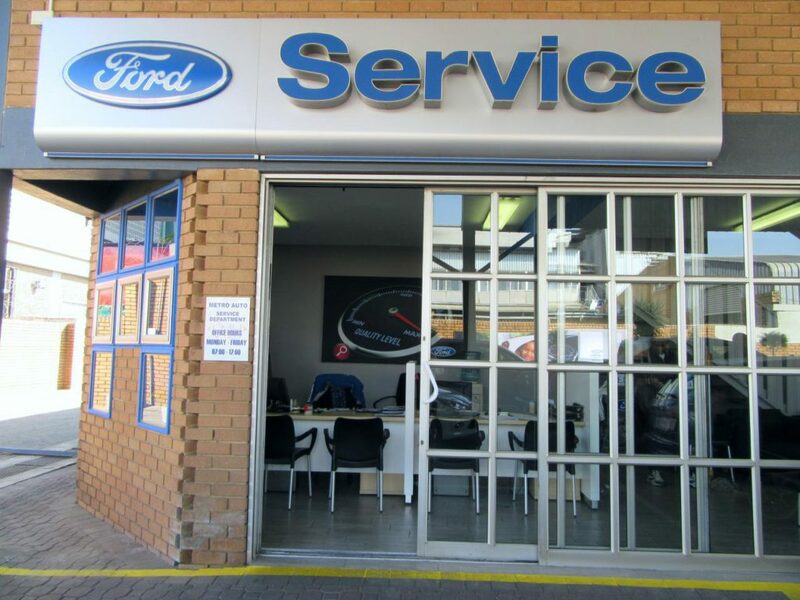 To get a quote for a service, maintenance or warranty plan contact one of our financial managers here at CMH Kempster Ford Pretoria North on 012 404 9200 and they will gladly assist you.